Finally my family and I decided to move into a new place. How exciting we are! Oops one of my kids came up with: unpacking after a move. But the good news is EasygoMover really care for its customers. It is a few tips to make that part go smoother, if you are on a budget and cannot afford to hire a company. On top of offering commercial and residential moving services, we at EasygoMover don’t mind giving you some helpful advice on how to get through unpacking without losing your mind. Life is so much easier when you write things down, so make a room-by-room checklist of what needs to be unpacked. It’s going to seem too much to handle myself at first, but you’ll notice that those checks start adding up. Before you know it, you’ll be completely unpacked and relaxing in your new home. 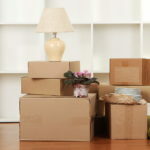 Moving boxes just cause a lot of mess and take up some of your space, and when you’re unpacking, space is already at a minimum. 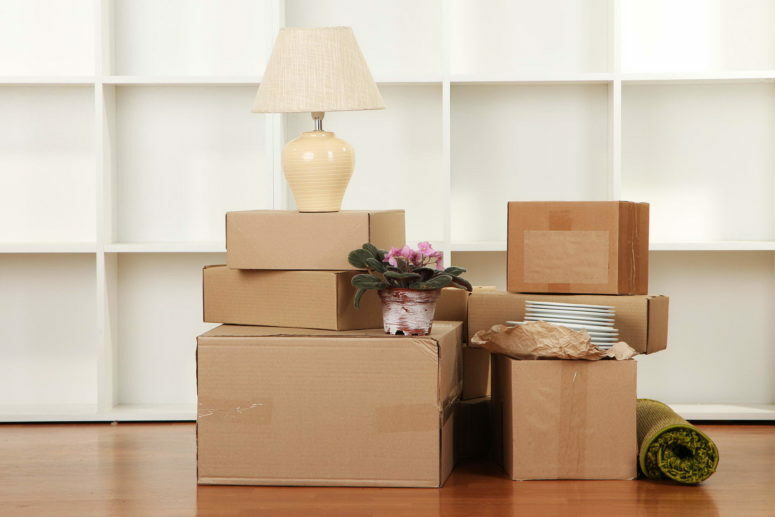 Discard of your boxes as you empty them, and give yourself more room to operate. As you start piling up the boxes, you’ll feel like you’re getting things accomplished. Here’s the best tip of all, though: hire professional EasyGoMover to do your unpacking for you. Moving and unpacking services are something we’d love to help with. We’ll use our specialized boxes and make sure all of your belongings are properly packed and taken care of. NextHow To Lower your Moving Cost!